Get a free sword carrying cases with select weapons-grade models ($50-70 value). We are currently offering $100 off all PVC dummies with stands (included in price, no coupon needed). Wing Chun Kung-Fu (a.k.a Ving Tsun, Wing Tsun, etc) is considered the world's most technically advanced and devastating form of hand-to-hand combat. 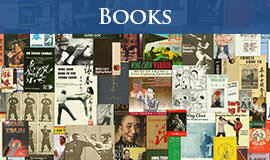 It is the original mixed-martial art of ancient China. Called the "sawed-off shotgun" of the martial arts world, it can be learned very quickly and is designed specifically to defeat other martial arts as well as stronger, bigger, and faster opponents. 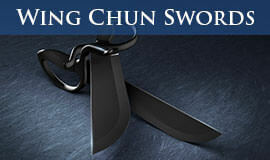 Here you will find the largest selection of Wing Chun products in the world. Click to learn more, or start shopping by clicking a link above. Wing Chun is a Chinese style of Kung-Fu that was made famous by students of Grandmaster Yip Man (Ip Man), such as Bruce Lee, William Cheung, and Wong Shun Leung. The art came to prominence due to Ip Man's students winning a large number of challenge matches (beimo) against kung-fu masters and Muay-Thai fighters in the 1950's and 60's. Ip Man stated that if one of his students lost a fight after learning the second Wing Chun form, he would jump off the roof of a building. 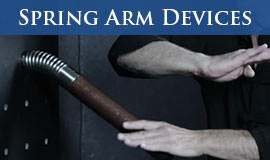 Since then Wing Chun has become one of the most practiced Martial Arts in the world. It focuses on simple, direct, efficient, and simultaneous attacks and defenses. You will notice that Wing Chun varies greatly from person to person (or from lineage to lineage), even though many people all trained under Ip Man. This is due to the way Ip Man taught at different stages of his life, the understanding of the student, and the personal interpretations and changes by the student over time. Wing Chun is a kung-fu style based on theory rather than technique, and thus very customizable to the individual practitioner. There are also some Non-Yip Man lineages of Wing Chun that are very good. The main empty-hand forms inWing Chun are Sil Lum Tao (Little Idea Form), Chum Kiu (Searching Bridge), and Biu Jee (Shooting Fingers). 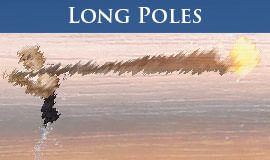 There is also the extremely famous Wing Chun Wooden Dummy (Mook Yan Jong), and the Wing Chun weapons forms for the Butterfly Swords (Bart Jaam Do) and Long Pole (Luk Dim Boon Kwan, or dragon pole). 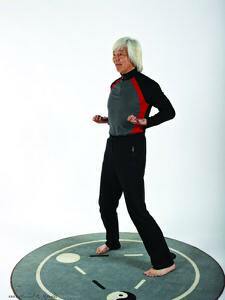 Wing Chun also has a tripodal form (for kicks). 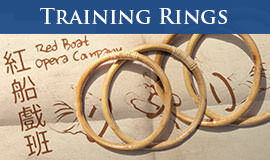 A few lineages use the training rings (rattan rings, iron rings) and there are many other minor components that vary throughout the different lineages. Wing Chun is also known for its Chi Sao sensitivity drill, also known as "sticky hands", and lesser known Chi Gerk (or "sticky legs") which enable the practitioner to fight by the sense of touch alone and cover his or her openings while striking the opponent. 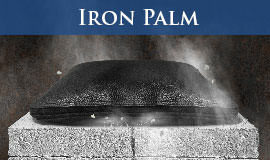 You will often see this demonstrated with one practitioner wearing a blindfold and fighting "blind". You will also find conditioning, Iron Palm Training, and Mui Fa Jong (Plum Flower Post) and footwork training in many Wing Chun lineages as well. Books and DVD videos are available on all of these major components of the system as well as wing chun techniques, sparring/fighting, self-defense, history, philosophy, theory, drills, ground fighting and more. 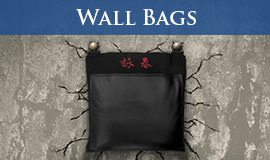 We have any training equipment and weapons you might need to practice this incredible martial art and a variety of other merchandise including dit-da-jow, (healing liniments), artwork, collectibles, and our famous wall bags for increasing your punching power. Lastly, we carry home study programs if you don't have a school nearby... but if you want to learn everything you can online, courses at the Wing Chun University teach the entire system and all its components. You will notice that the name of the art is spelled many different ways ( Wing Chun, Ving Tsun, Weng Chun, Wing Tsun, Wing Tsjun, Wing Tzun, Wing Tjun, Vinh Xuan, etc). The original spelling was Wing Chun (and this is still the most common spelling used across all lineages). This was later supposedly changed to Ving Tsun due to the fact that the British that were occupying Hong Kong were making fun of the initials WC, which refers to "Water Closet" or a bathroom. 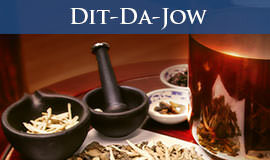 The spelling was supposed suggested by Wong Shun Leung or Yip Man. The Ving Tsun Athletic Association in Hong Kong, which was established in 1967, was the first to use this spelling. By using different spellings, organizations and schools generally want to indicate that they have a certain trademarked version of the system. Wing Tsun was Leung Ting's way of trademarking his style of the art, and Wing Tjun, Wing Tsjun, Wing Tzun, etc are all students of that lineage that broke away and still teach. Weng Chun is an older lineage of the art taught in China, and Vinh Xuan is the Vietnamese lineage. 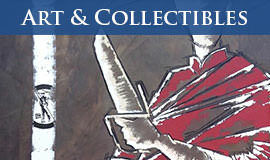 "Traditional Wing Chun" is William Chung's trademarked version of the art. 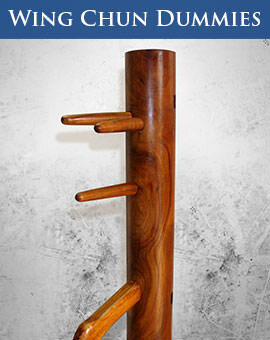 "Applied Wing Chun" is Duncan Leung's trademarked version of the art. Although the spellings above reflect different Wing Chun lineages much of the spelling differences within the system itself are simply due to a lack of standardization in the romanization of the Chinese words. The Chinese writing consists only of symbols. The different spellings have arisen by translating the consonance of the Chinese character to a Western phonetical alphabet.